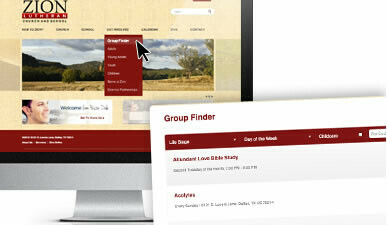 Responsive church website designs with custom color at a click. 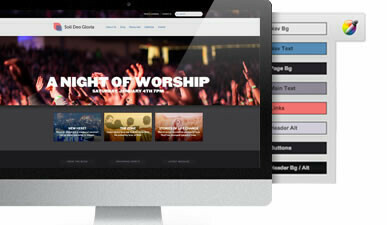 e360 Themes with added ministry focused layouts and custom design. 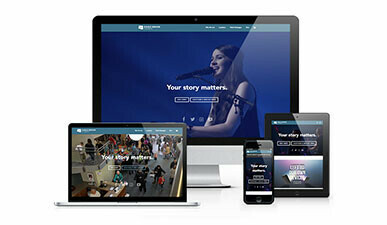 Goal oriented custom design and a dedicated team of thought leaders.